Schedule, modify, and monitor conference calls from anywhere. 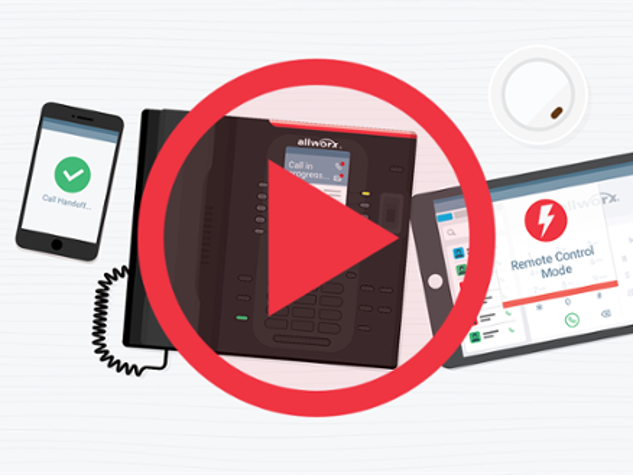 Schedule, modify, and monitor calls 24/7 from web-based My Allworx Manager. Remove participants from active conference calls. Secure conference calls with a unique ID and password. Number of conference bridges and seats are dependent on the capacity of Allworx Connect™ server model.